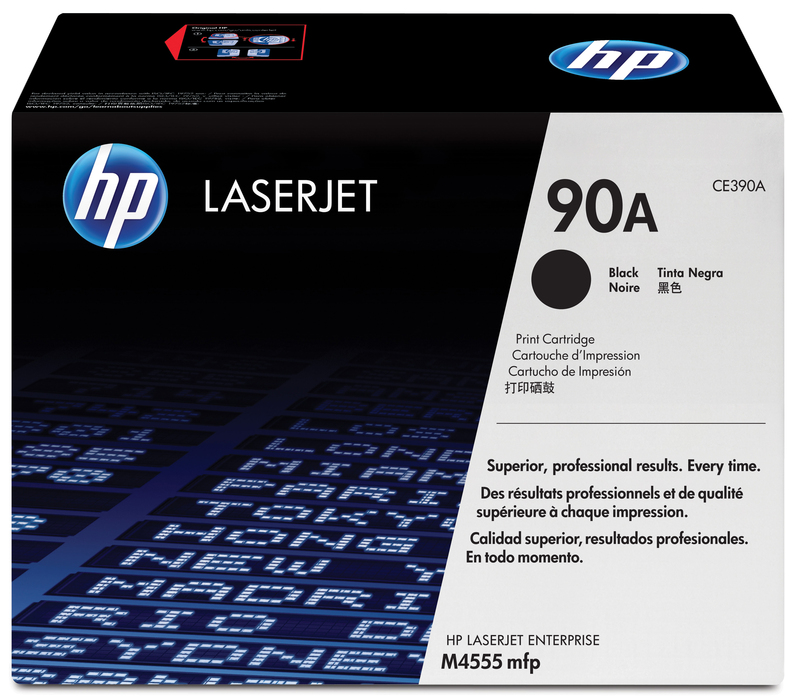 - Boost efficiency, using Original HP LaserJet toner cartridges. Enhanced HP toner fuses to documents quickly for fast printing with outstanding quality. Get quick and easy installation. - Make a professional impression with bold, crisp text and sharp, black graphics. Produce consistent print quality, page after page, from a toner cartridge designed and tested with the printer for optimal quality and performance. 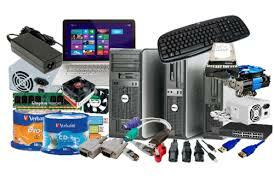 - Rely on the environmental leadership of HP. Original HP LaserJet toner cartridges with enhanced toner increase energy-savings and are designed with the environment in mind. Recycle toner cartridges responsibly, using HP Planet Partners. M603XH HP LaserJet Enterprise 600 M603xh - Refurbished with 6 months RTB warranty and working consumables. CE992A HP LaserJet Enterprise 600 M602dn - Refurbished with 3 months RTB warranty and working consumables. CE990A HP LaserJet M601dn - Refurbished with 6 months RTB warranty and working consumables.